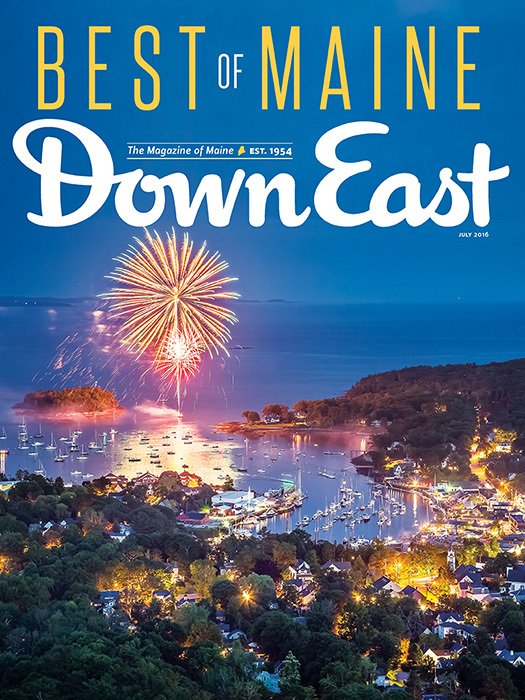 Buy this issue and see all of this year’s Best of Maine selections! Until a few months ago, live-streaming Maine’s public radio network from your phone wasn’t a hassle, exactly, but it wasn’t as one-thumb intuitive as we’ve come to expect in the mobile streaming era either. MPBN’s new app packs a lot into an impressively responsive, user-friendly package. Live stream Maine Public Radio and the new Maine Public Classical station, quickly surf and stream MPBN news segments, and listen to new and archived MPBN-produced shows like Maine Calling, along with all the national programs featured on the station. Oh, and on-demand video of virtually every program aired on Maine Public Television will be super clutch when your kid suddenly decides he must see Daniel Tiger right now. Nobody’s churned out as much compelling reporting lately as the state and national affairs writer for the Portland Press Herald and Maine Sunday Telegram. His new book, American Character, is a thoughtful history of the oh-so-American tension between individual liberty and the public good. 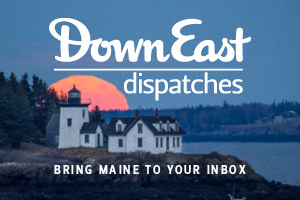 His Pulitzer Prize–nominated Press Herald series on climate change and the Gulf of Maine was thorough, readable, and alarming (if you haven’t read the stories yet, put down this magazine and do so). Lately, his muckraking about a seemingly heavy-handed sting by the Maine Warden Service has been the talk of the state. Can a Spotlight-style film adaptation be far behind? The members of the Maine Youth Rock Orchestra might just be the hardest working musicians on the scene. 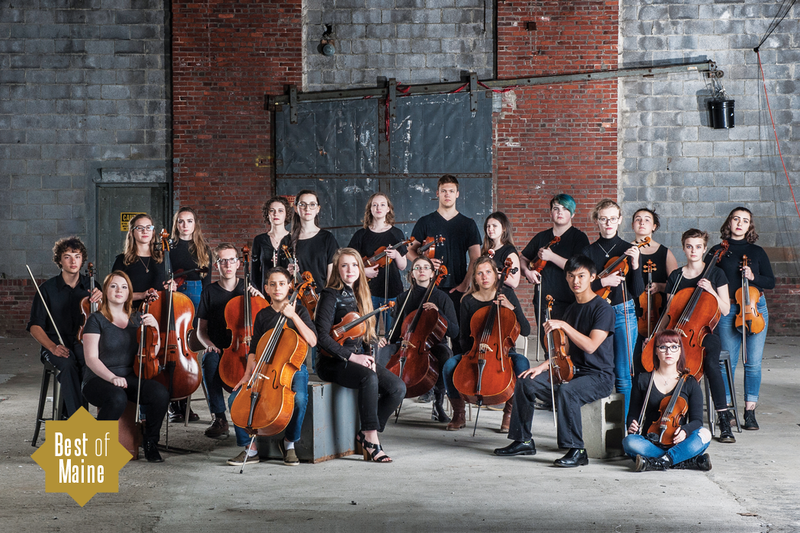 The coolest thing about the Maine Youth Rock Orchestra is that they in no way seem like a “youth orchestra.” Yeah, they’re kids, but they slay. The twenty-five 12- to 18-year-olds are part of a program offered by the Maine Academy of Modern Music, a Portland-based nonprofit rock school. Directed by Kevin Oates, the band aims to expose students to life as pro musicians and the wide variety of genres they can play as string instrumentalists. (Rock? Check. Rap? Check. Metal? Check.) They only had their first rehearsal in February 2014, and they’ve since performed with dozens of artists (at last year’s State of the State concert, we saw them jam with seven in one day). 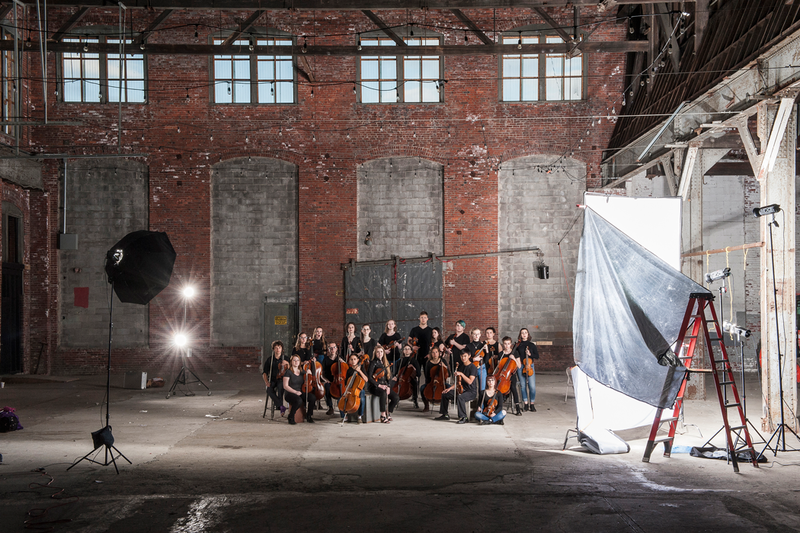 This year, they became the first youth orchestra ever to tour with a national band, Boston-based The Ballroom Thieves — their collaboration even landed a video spot on NPR’s All Songs Considered. Director Oates, who’s 30, has big plans: to bring the program to every state in the country. He’s planning a first-ever American Youth Rock Orchestra event in Chicago next year. 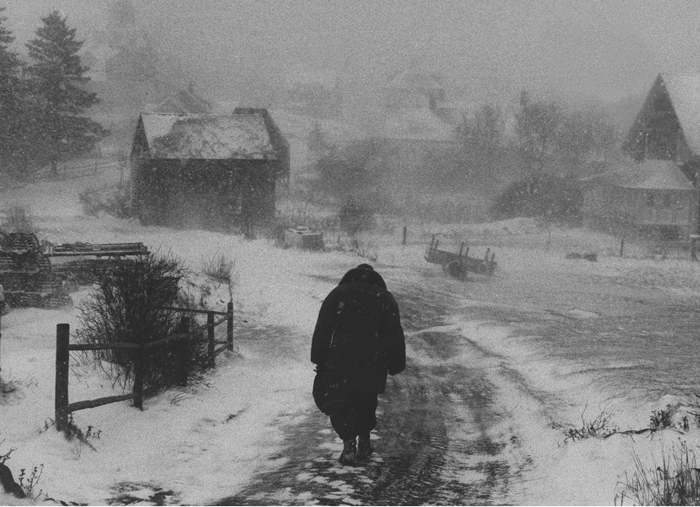 Threading the line between documentary and fine-art photography, Kosti Ruohomaa’s work shows a mid–20th-century Maine that’s pastoral, gritty, and just a little melancholy. 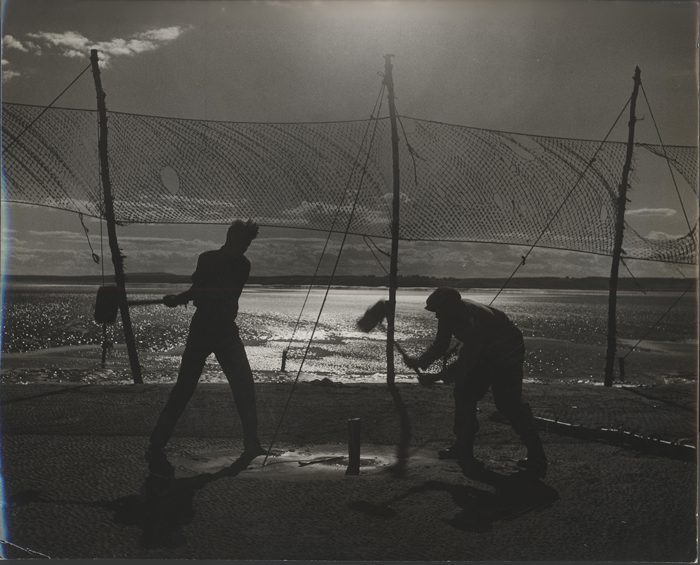 This month is your last chance to see the first-of-its-kind retrospective, featuring some stunning, haunting images from the late Life and Look magazine photographer. It’s the little station that could, the “voice of many voices,” the community effort started in a converted chicken coop in Blue Hill in 1988 that runs by the grace of 125 on-air volunteers (with as many or more helping out behind the scenes). WERU is so beloved that in the days before online streaming, midcoast real estate agents sometimes got requests only to show homes in its listening range. So says Matt Murphy, who began as a volunteer in ’93, became a paid staffer in ’97, and has been general manager since ’99. “The station has that can-do spirit. It’s a hard worker,” he says. Many of WERU’s DJs have been there as long as he has, and over the years, the station has produced others who, like Sara Willis of MPBN’s In Tune, have gone on to careers in professional radio. Still, it’s the less-than-perfectly polished earnestness that we love about WERU’s DJs. Whether it’s droll teenager Pip McFaul spinning Metric and Arcade Fire on Saturday nights or exuberant Fritz Homans geeking out about the blues on Wednesday afternoons, the passion for music comes whenever they’re on the mic. 26 Main St., Bangor. 207-945-6800. Trivia nights are a great reason to go out with friends on a midweek evening instead of just plugging into Netflix at home. No need to gum up that elegant simplicity with esoterica or hyper-competition. At Paddy Murphy’s easygoing affair, you get some questions right, others wrong, and it doesn’t matter anyway because you have fun. In January, Brooksville-based choreographer Alison Chase and her Alison Chase/Performance company premiered a new piece in New York: in Tracings, a coquettish female soloist slinks among (and sometimes on) three male dancers whose movements are meant to conjure Maine’s rough-hewn shoreline. A founder of the acclaimed modern dance company Pilobolus, Chase has spent recent months prepping for a series of 10 location-specific outdoor performances on the Maine coast, starting in Brooksville on July 25. The New York Times recently praised her “physical inventiveness and storytelling sensibilities,” and her penchant for surprising collaborations is equally impressive. 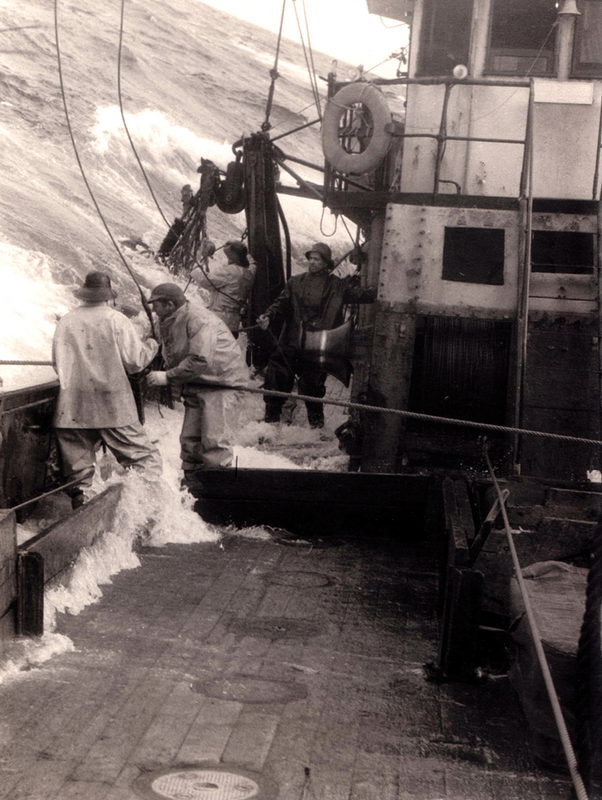 Back in the aughts, puppeteers and heavy equipment operators were among the conspirators at AC/P’s memorable performances at the Stonington granite quarries; the upcoming En Plein Air/Dancing with Steel performances will be accompanied by Maine’s Atlantic Clarion Steel Band. 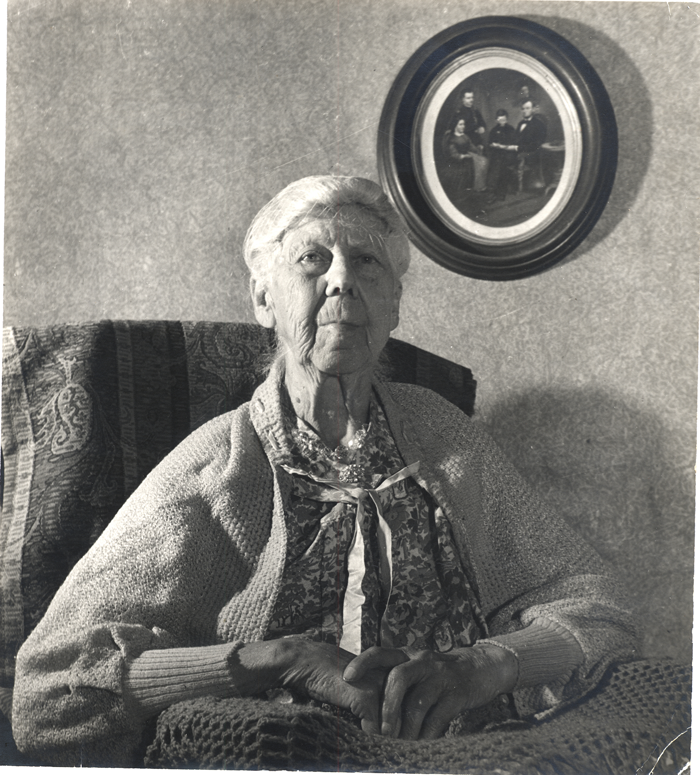 Bucksport’s Fort Knox Historic Site and Freeport’s Wolfe’s Neck Woods State Park are among the sites welcoming a visionary at the top of her game. What could be more in line with Maine values than a school that emphasizes love of the outdoors and cultivating community? Based in the home of its founder and lead teacher, Sierra Parker, the Forest School is idyllic, at the end of a dead-end street, along a creek with a waterfall. The 12 (lucky) kids enrolled there, ages 5–10, spend virtually all their “classroom” hours outside, doing science experiments, taking hikes, and often just playing. The educational model is a combination of Waldorf, Montessori, and the Scandinavian forest-school movement lately gaining popularity in North America. “They’re just outside as much as possible, learning how to use nature and also how to care for it and enjoy it appropriately,” says parent Rachel Beninati. “But they’re also focused on how to be a member of a community, how to be an individual within a larger community, where to find that balance. As a parent, that’s just incredibly special.” Not ready to commit your kid to full-time outdoor ed? There’s a summer camp program too. 259 Main St., Ogunquit. 207-646-3123. 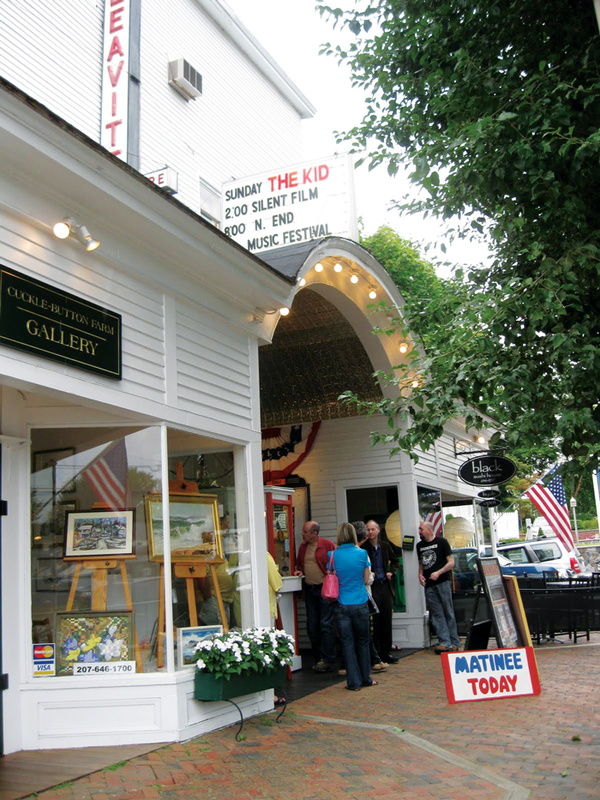 When Ogunquit’s 93-year-old theater needed to raise $60,000 to convert to digital back in 2013 — a fundraising hump that’s sunk many an indie theater — fans of the seaside cinema got the job done in three weeks (and raised an additional 10 grand besides). That’s how much locals and summer folk love the place. For our part, we say bravo to any retro-cozy theater that hosts live shows, first-run popcorn flicks, and vintage film-nerd features — and serves beer and wine. 1 Railroad St., Bangor. 207-358-9327. 517 Forest Ave. Ste. 2, Portland. 207-772-9671. 16 Museum St., Rockland. 207-596-6457. 1 Temple St., Portland. 207-772-4022. 57 Desert Rd., Freeport. 207-865-3900. WMEA 90.1 Portland, WMEP 90.5 Camden, WMEW 91.3 Waterville, WMEH 90.9 Bangor, WMED 89.7 Calais, WMEM 106.1 Presque Isle, WMEF 106.5 Fort Kent. 420 Western Ave., South Portland. 207-774-4561. 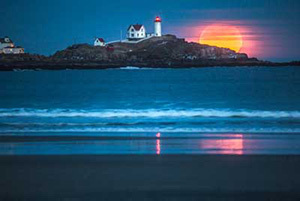 See more of this year’s Best of Maine selections!